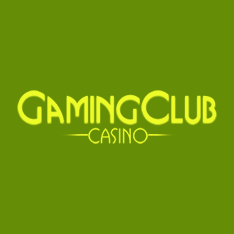 The mobile casino offering at Gaming Club Casino is available for iOS, Android, Blackberry and other smart devices. Mobile gambling has been all the rage these days and there is seemingly a new operator opening a new platform on a monthly basis. Sometimes it's hard to choose one casino rather than the other, due to so many choices in the world today. 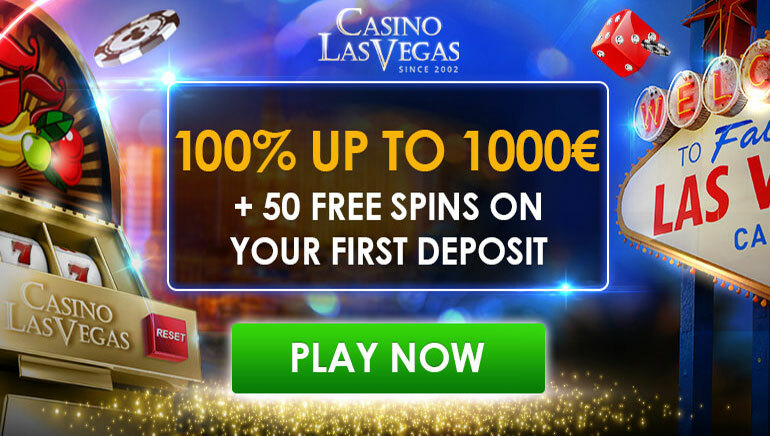 Well rest assured, Gaming Club Mobile is a serious competitor for best in class, as it would be virtually impossible to say negative things about this popular mobile casino. 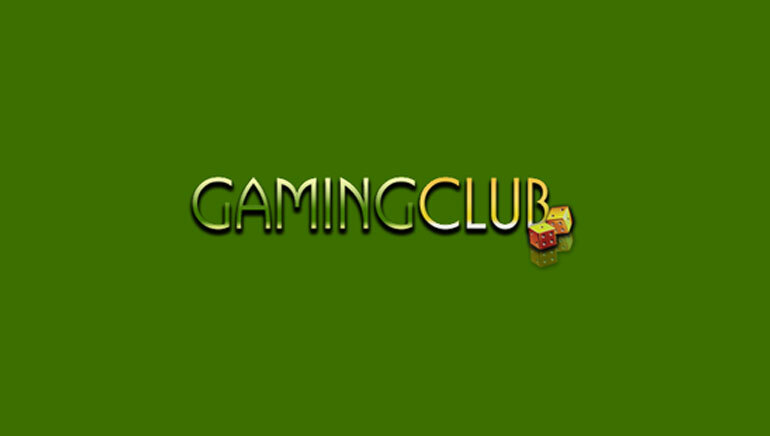 Gaming Club Mobile Casino offers a ton of fully optimized mobile-ready games. Powered by industry leaders Microgaming, the casino has dozens of top-rated games that are even better on many mobile devices. Titles like the hugely successful Mega Millions, Thunderstruck, Avalon and Tomb Raider are just a taste what's in store. There are table games like Blackjack, Poker and Baccarat, as well as Roulette, including different variations of the popular game. For players looking for the biggest jackpots possible, Gaming Club Mobile has a sweet selection of Progressive Jackpots to choose from. At Gaming Club all players will instantly feel like VIP's thanks to the attractive Welcome Bonus available upon registration. The generosity doesn't stop there as with virtually every single deposit there is a special offer of some sort. Players can make safe, secure, fast and easy to make deposits to their Gaming Club mobile account. Mobile players have four of the most popular online banking methods to choose from including Visa and Master Card, Neteller and uKash. The casino customer service department is available 24/7 for all mobile casino-related inquiries.